Legendary actress Judi Dench (Shakespeare in Love) revisits the role of Queen Victoria (which she already portrayed in the Oscar-nominated Mrs. Brown), for Universal Pictures' heartwarming drama, Victoria & Abdul. The world well knows Victoria, the iconic leader who ruled an empire spanning the world – but, who was Abdul? “She was the Queen of England and he was a humble clerk from India,” recounts author Shrabani Basu, whose book Victoria & Abdul: The True Story of the Queen’s Closest Confidant, brought to light the long-hidden history of Victoria and Abdul from their own diaries and journals. “Their friendship would shock the palace and lead to a near-revolt against the Queen,” shares Basu. 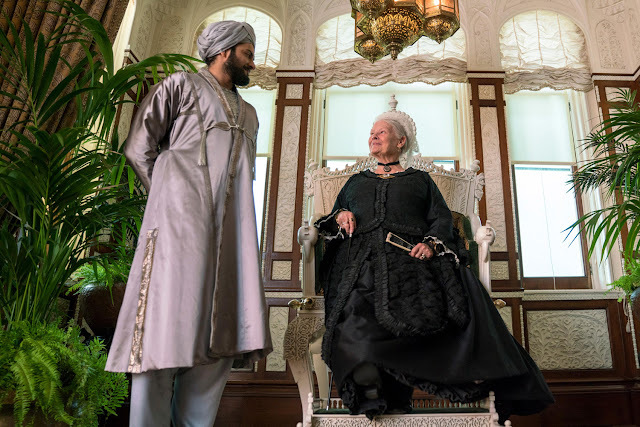 The story of their friendship, deliberately hidden for a century, is now told for moviegoers in Victoria & Abdul. 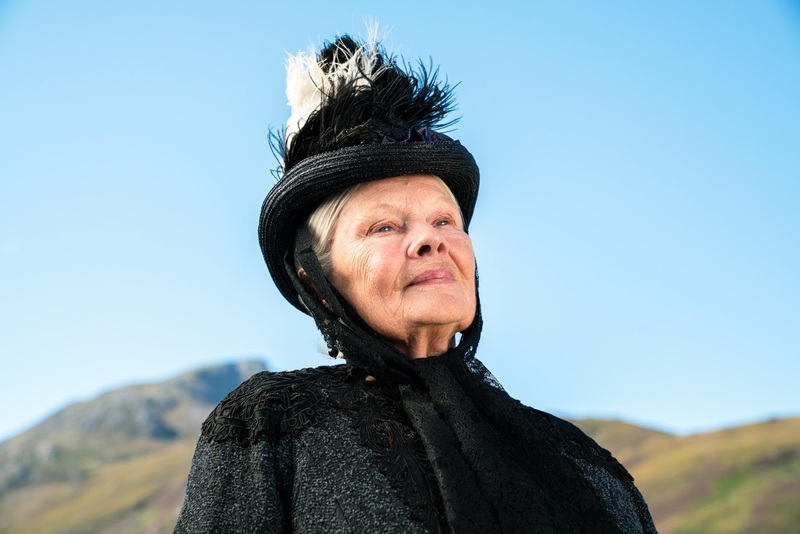 Dench rather liked the prospect of returning to a fascinating woman she had portrayed at a later stage in life. The actress reveals, “I was very pleased that this suddenly came up. I had become absolutely absorbed in her story when we made Mrs. Brown and done all the homework, so, why say no? I admire Victoria as a remarkable person, and this was an irresistible story that had only recently come to light. When she met Abdul, Victoria was decades into her then-unprecedented reign of 63 years on the throne. “Victoria was a prisoner of convention, like most of us become,” reflects director Stephen Frears. 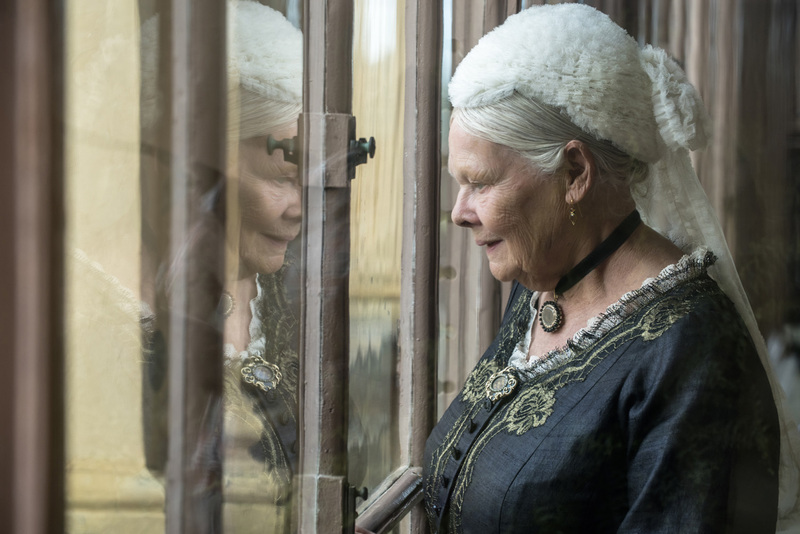 Victoria & Abdul is distributed in the Philippines by United International Pictures through Columbia Pictures.